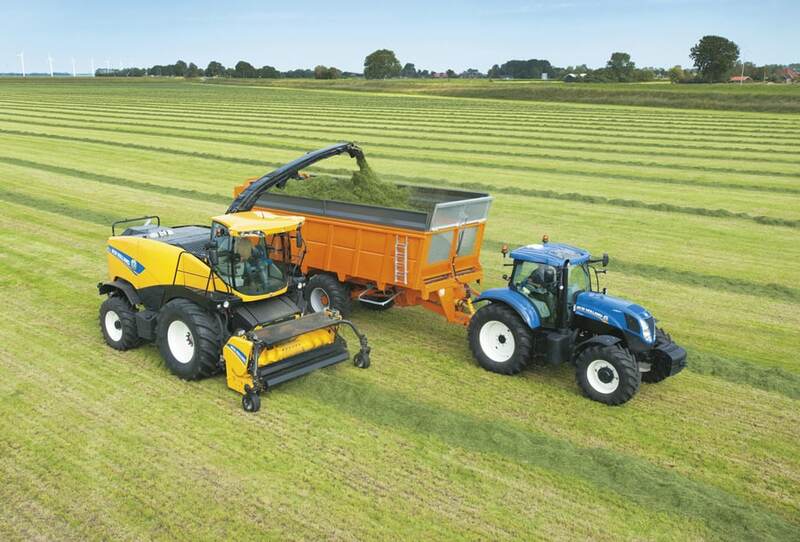 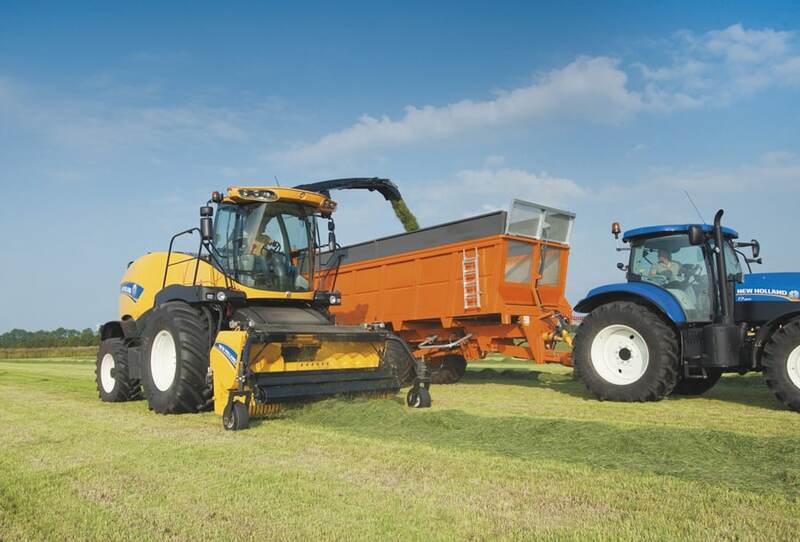 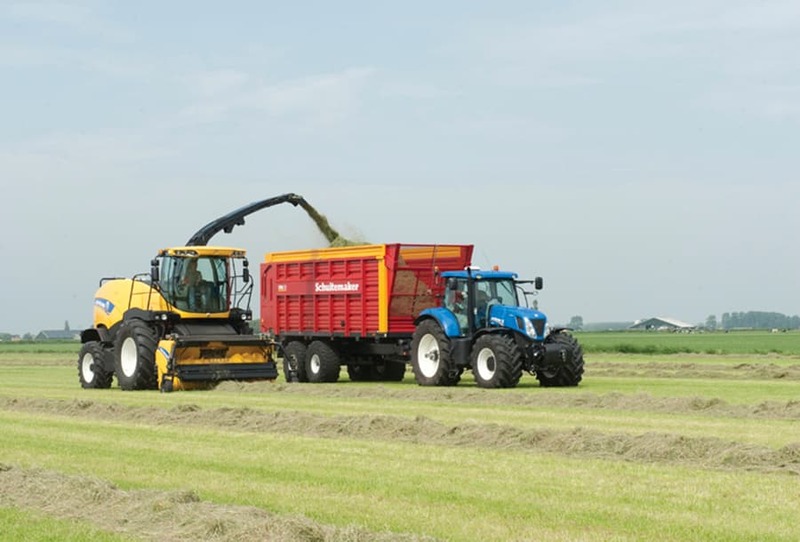 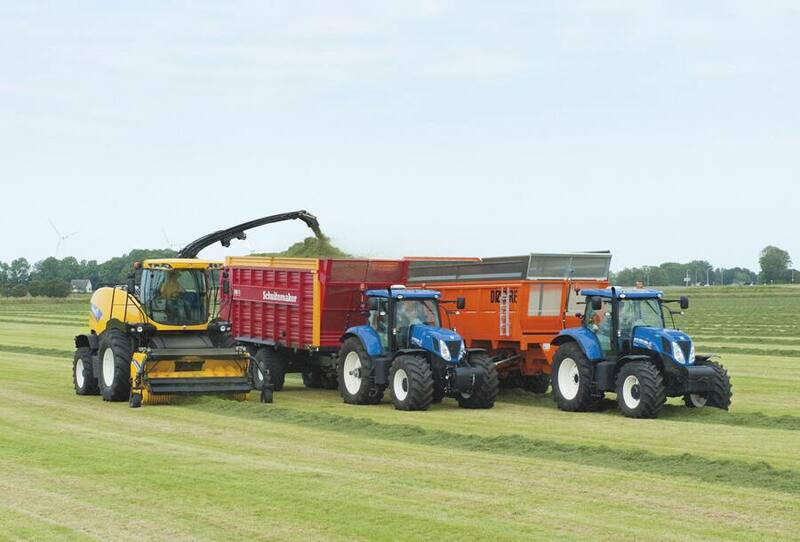 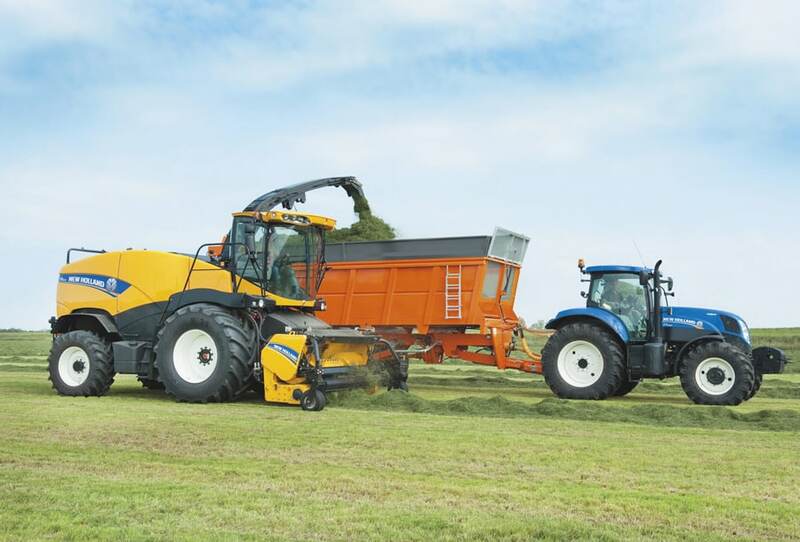 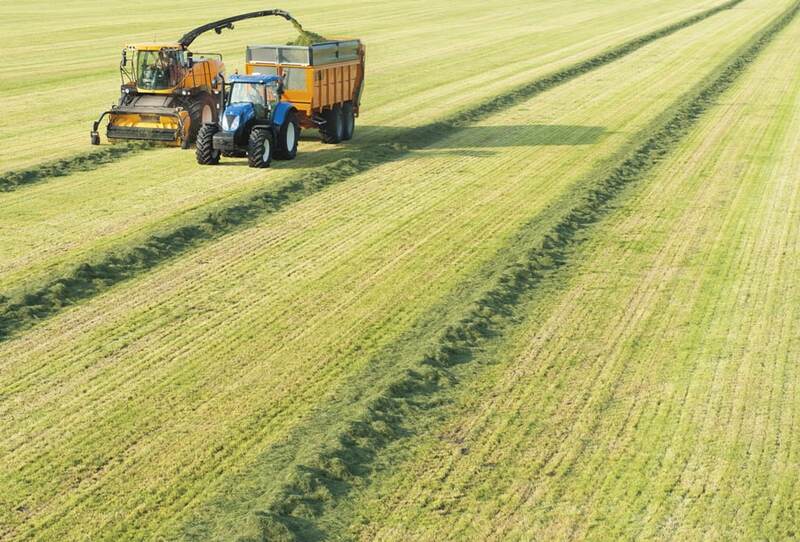 If you can guarantee unsurpassed harvest quality you’ve already half way to getting lucrative silage and biomass contracts in the bag. 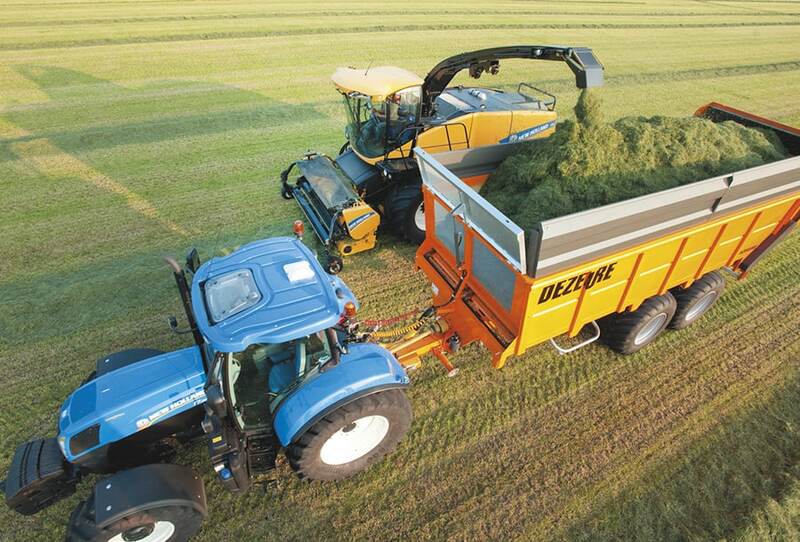 Skilled forage harvester operators are like gold dust, and when you’ve found one, you’ll want to hang on to him. 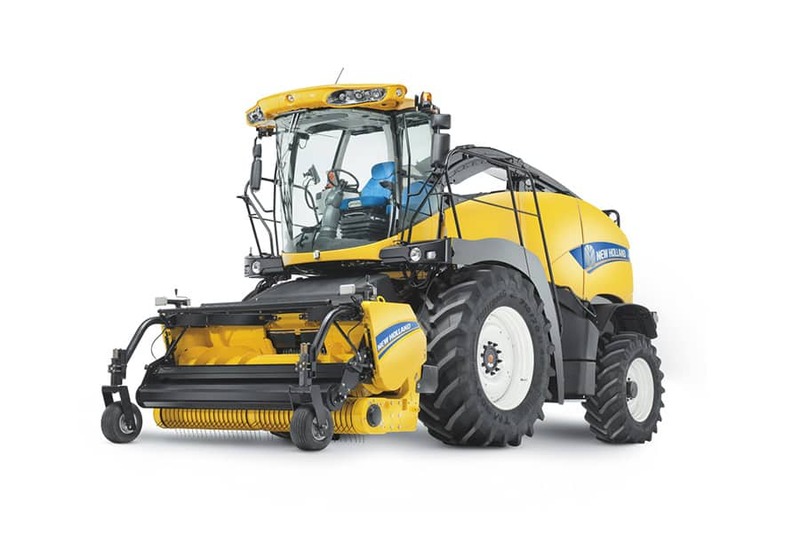 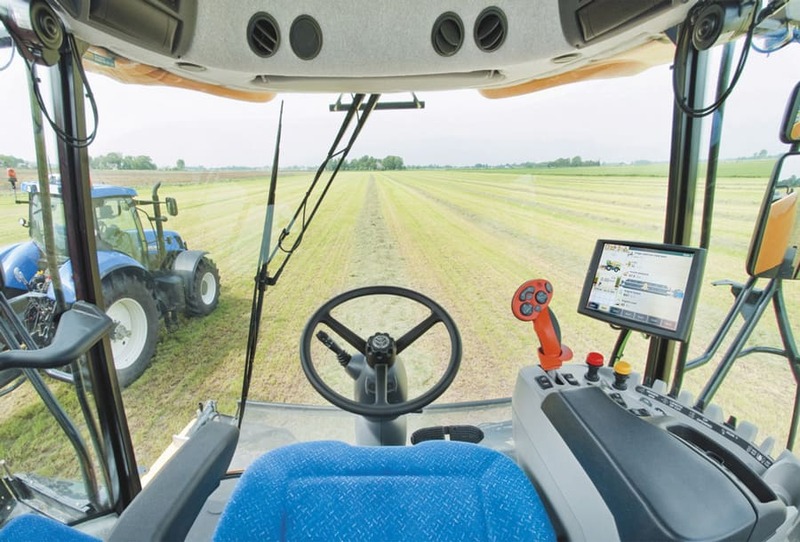 The Industry-leading HydroLoc™ system enables you the precisely regulate chop length via the IntelliView™ IV monitor, on the move and from the comfort of the cab. 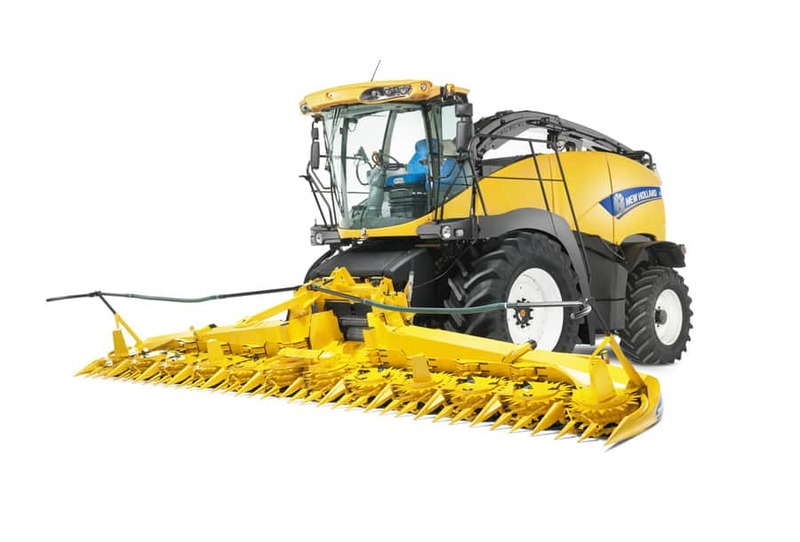 When the chop length is changed, the header speed automatically adjusts to match feed roll speed; likewise, when forward speed variations are detected, feed rollers automatically adapt, to ensure that no bunching or gaps occur, only smooth even crop flow. 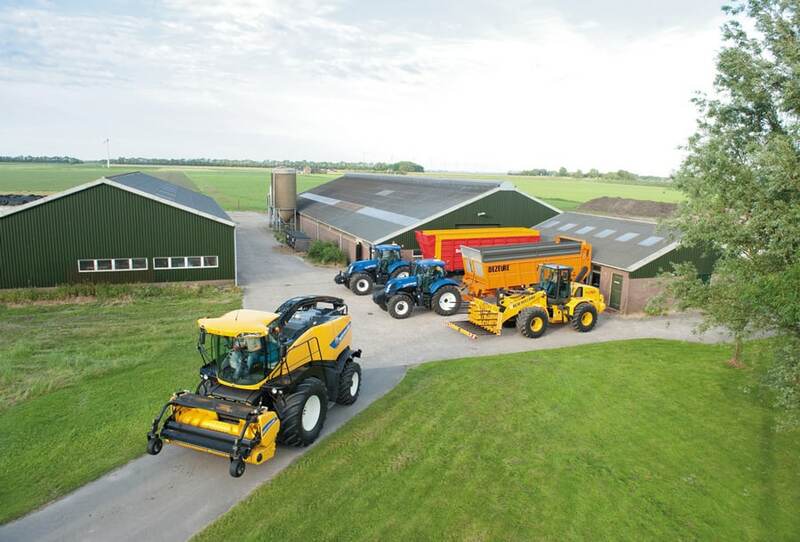 The state-of-the-art MetaLoc™ metal detection system features six detection zones which will bring the feed rolls to a dead halt within 300 milliseconds should metal be detected, to protect your FR and your customers’ cattle. 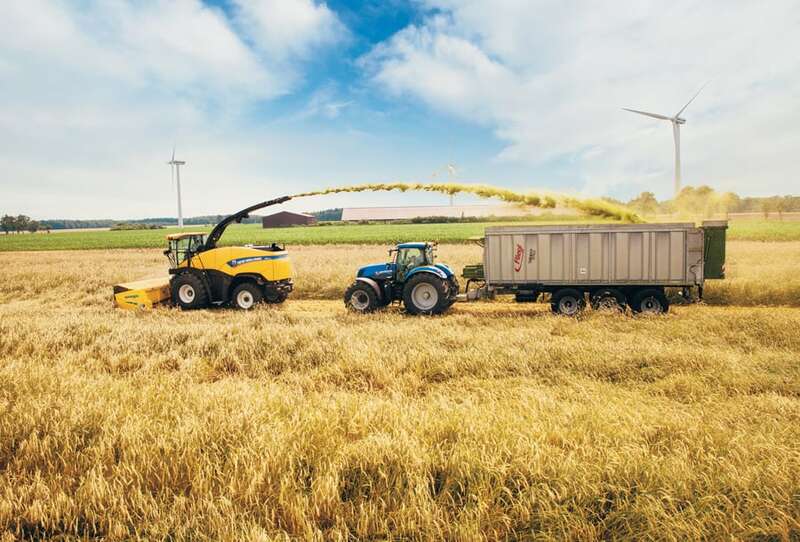 The metal’s location will be pinpointed on the IntelliView™ IV monitor and the power reverser automatically flips open the pickup windguard and reverses the auger to positively eject the crop. 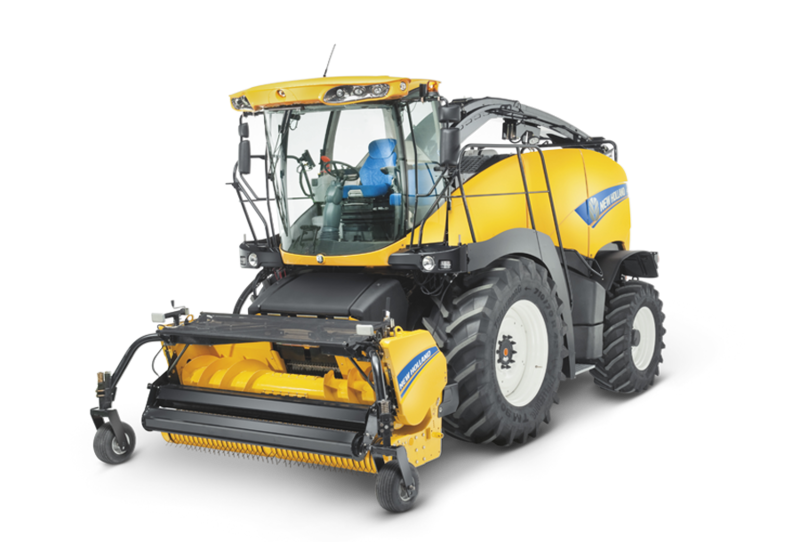 The operator can even adjust the sensitivity of the system. 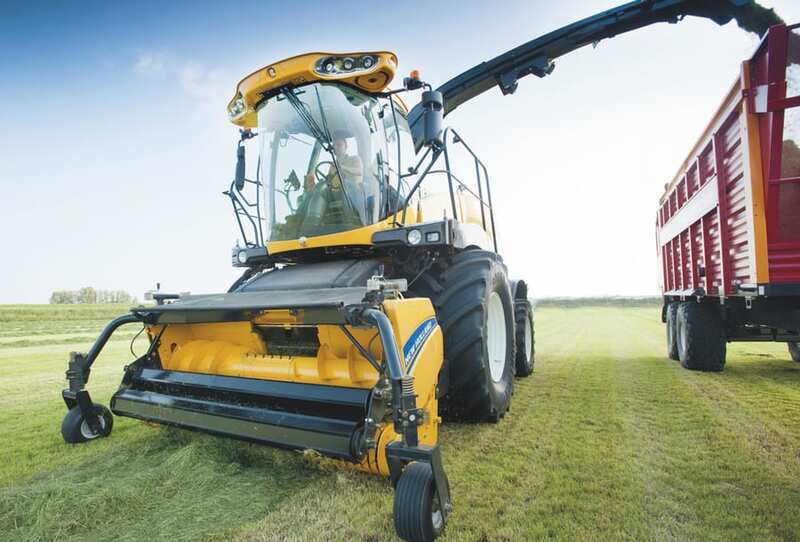 The 860mm wide redesigned feed rolls ensure that the cutterhead never goes hungry. 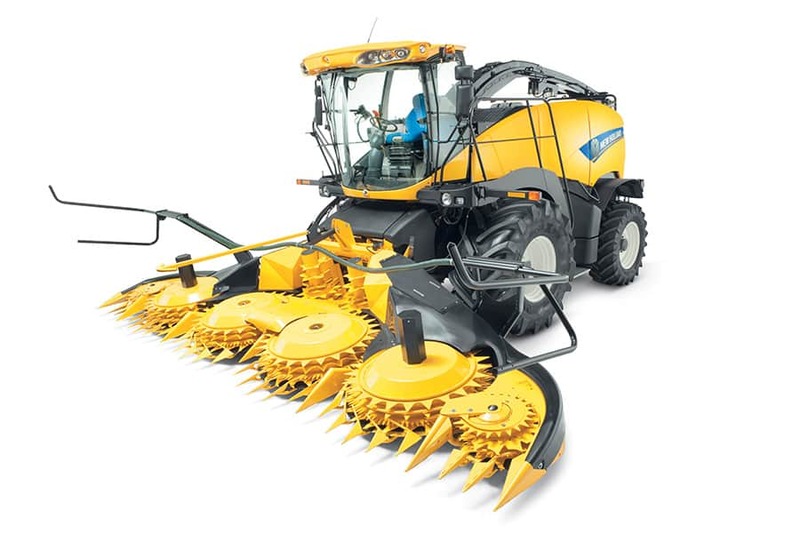 The amount of crop passed into the cutterhead has been increased by eliminating costly side ‘fall-out’ losses. 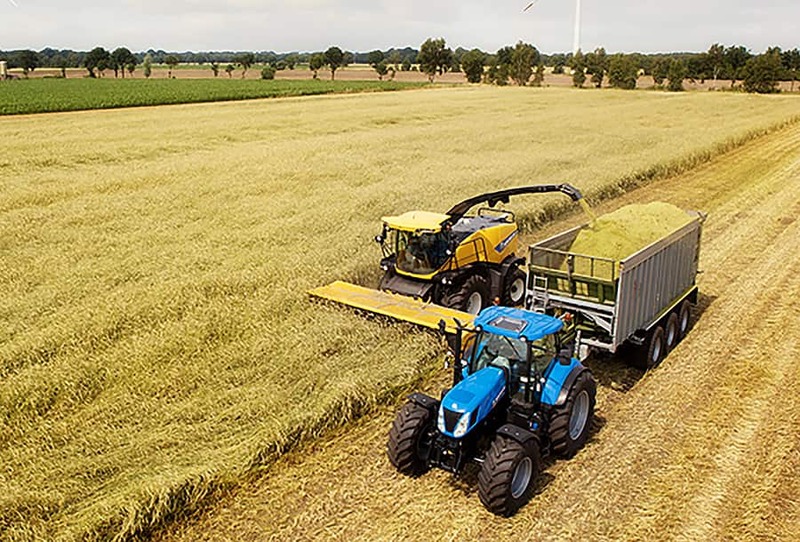 As the crop is evenly distributed over the entire length of the rolls, chopping efficiency is enhanced as the crop is fed into the cutterhead with uniform density for the most efficient chop conversion rate.